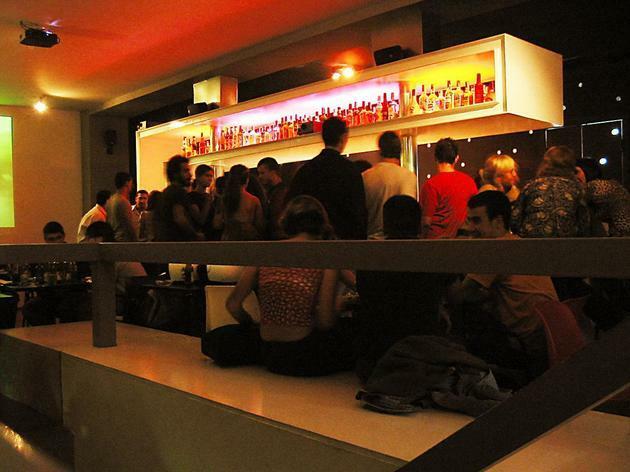 You may have heard that, among the top things to do in Barcelona, there's quite a nightlife to explore. 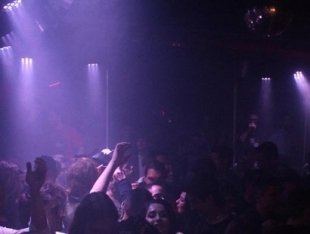 The rumours are true, and these are some of the city's favourite clubs. 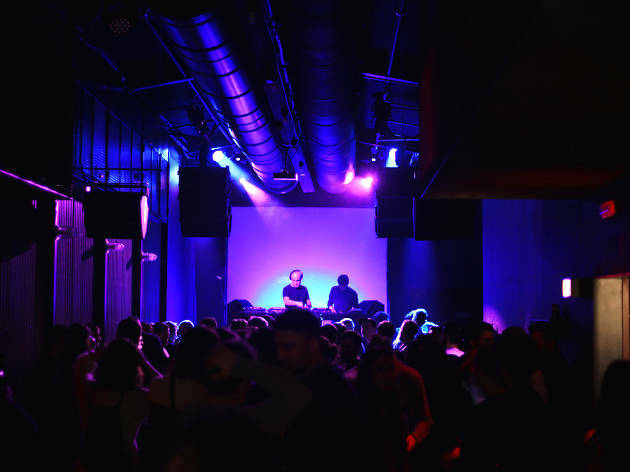 Whether you want to groove to R&B, funk or jazz, bang your head to rock, dance until sparks fly to disco or pop, or squint and nod your head to the best indie music around, Barcelona's got a club for you. And they don't close until the next day. 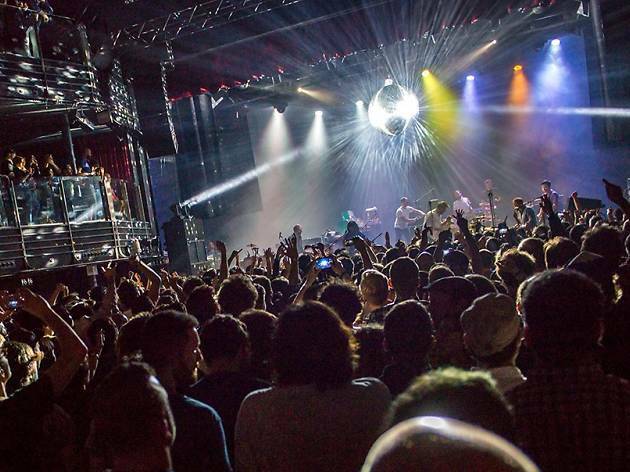 Sala Apolo, with Nitsa as its biggest club night, has become the number one club space for indie Barcelona, and concert hall for label-free gigs. 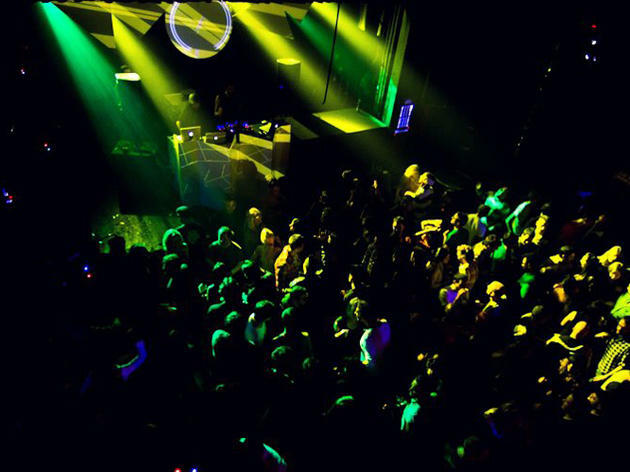 Note that buying tickets for the band doesn't include admission to the club night: you'll need to re-enter for that, and pay an extra charge. Emerging acts and veterans of pop, rock, folk and electronica from around the world take to the stage every day of the week. 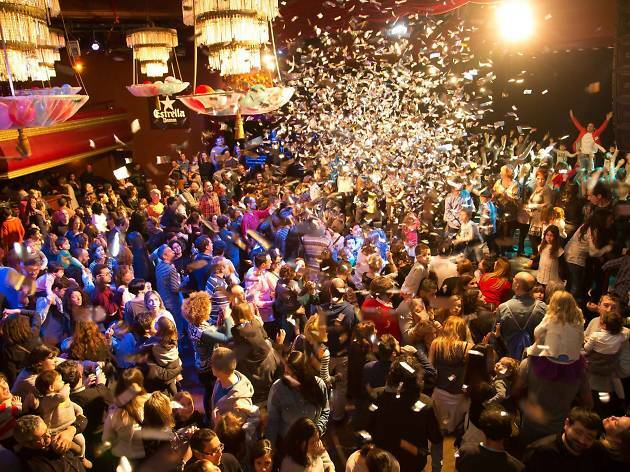 Jamboree, which means 'tribal reunion' in Zulu, is one of the city's jazz landmarks, largely responsible for bringing famed jazz musicians to Barcelona. The likes of Bill Coleman, Kenny Drew, Chet Baker, Lou Bennet, Stéphan Grappelli, Kenny Clarke, Ornette Coleman or Dexter Gordon have graced the basement club's stage at one time or another. 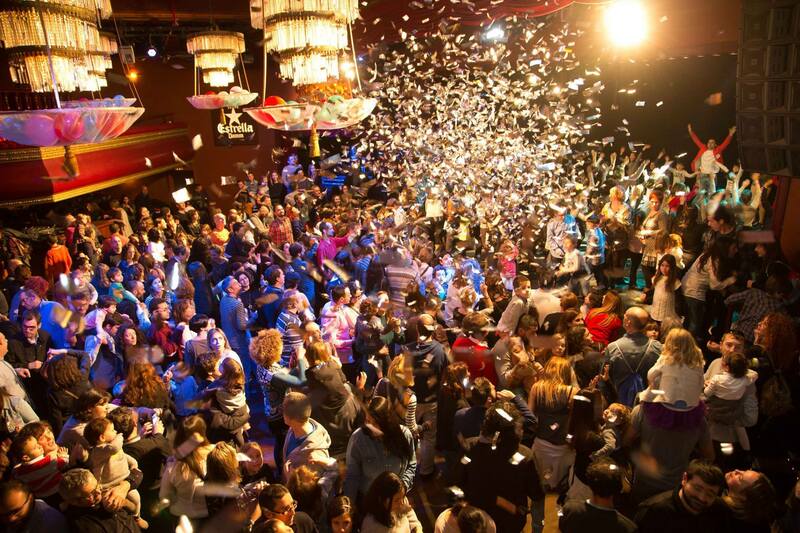 As one of the city's most culturally active spots, the club is also an essential element of Plaça Reial nightlife. 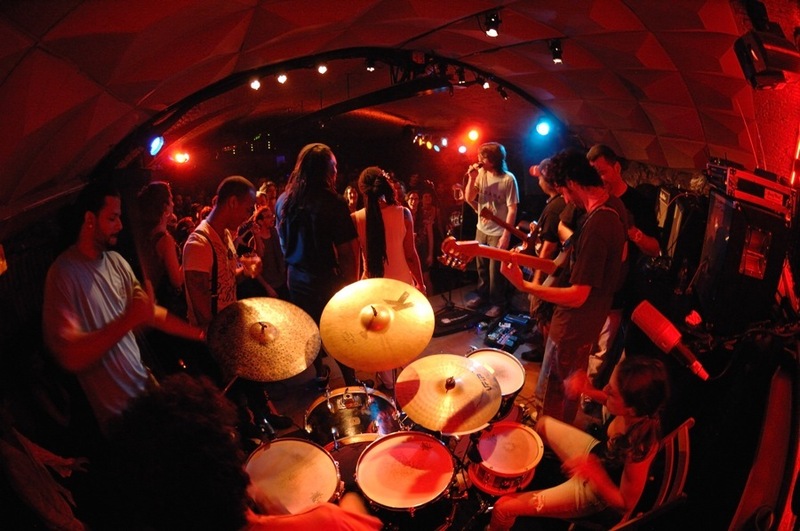 Every night, the cave-like Jamboree hosts jazz, Latin or blues gigs by mainly Spanish groups – on Mondays, in particular, the outrageously popular WTF jazz jam session is crammed with a young local crowd. Upstairs, slicker sister venue Los Tarantos stages flamenco performances, then joins forces with Jamboree to become one fun, cheesy club later on in the evening. 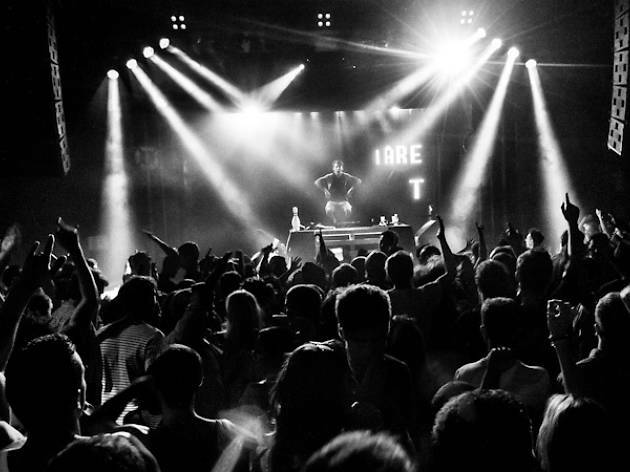 You'll need to leave the venue and pay again, but admission serves for both spaces. Sidecar still has all the ballsy attitude of the spit 'n' sawdust rock club that it used to be. 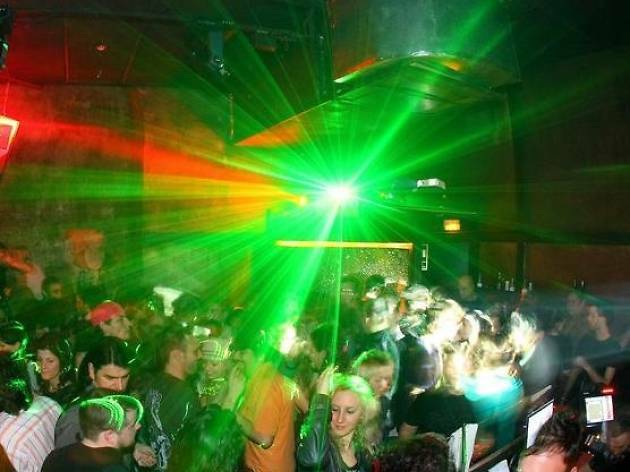 Its programming, which includes breakbeat, indie, electro and live shows, has changed a bit, but continues to pack in the local indie kids and Interrailers to its bare-bricked, barrel-vaulted basement. 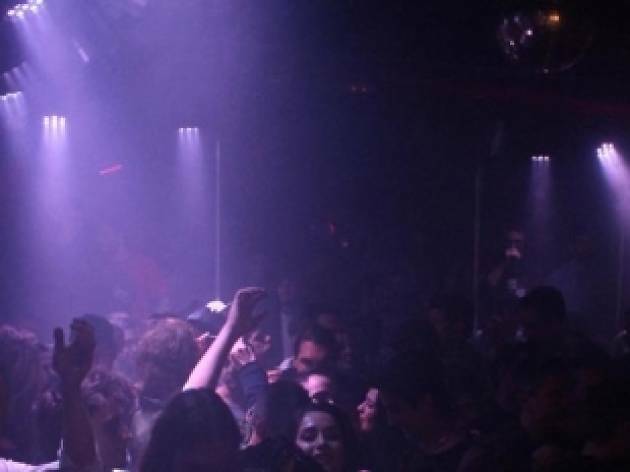 Although it's one of the city's smaller clubs, the electronics heavyweights who have gone through their DJ booth have given a status to this place that other larger rooms would love to have. 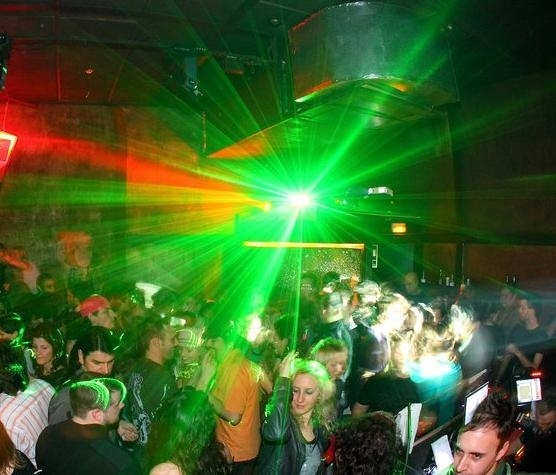 Though some might find it challenging to rub elbows, among other body parts, with so many strangers, that's part of the charm you'll find both on the main dance floor as well as the even smaller space upstairs. Often draws an 'underground' crowd. 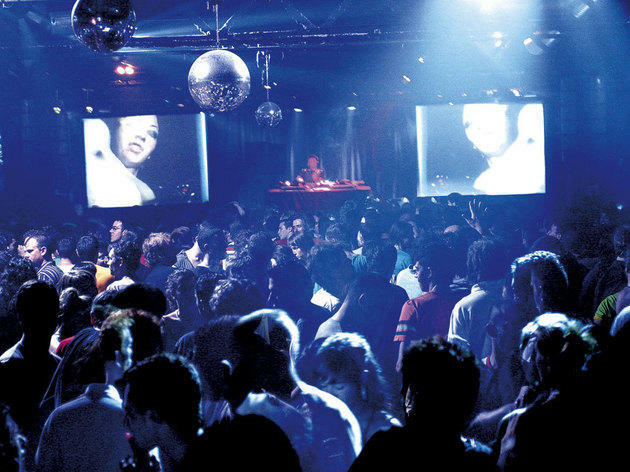 The Lapsus festival is a guarantee in Poble-sec, and this electronic music club forms an important part of that. 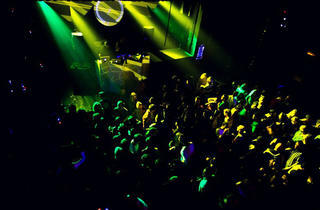 They also host avant-garde electronic music sessions from national and international artists. 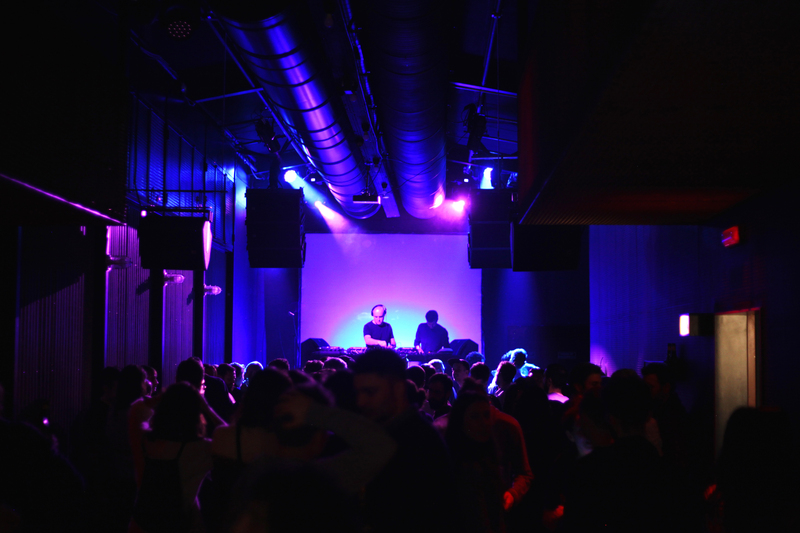 Located near Hiroshima and behind Apolo, Laut – which means 'loud' in German – offers a balanced programme between music from the local scene and from further afield in a 245 m² space with latest-generation sound and a capacity for 200 revellers. On the foundations of what was once the Gran Teatro Español and Barcelona's Studio 54 in the 1980s – which hosted concerts by the likes of New Order, Depeche Mode, Duran Duran, Spandau Ballet, Tina Turner, Ultravox and Simple Minds, among others – stands this hall for concerts and performing arts with amazing acoustics managed by promoter The Project. This lovingly renovated old music hall, garnished with chandeliers and classical friezes, is a mainstay on the live music scene and is one classy joint. 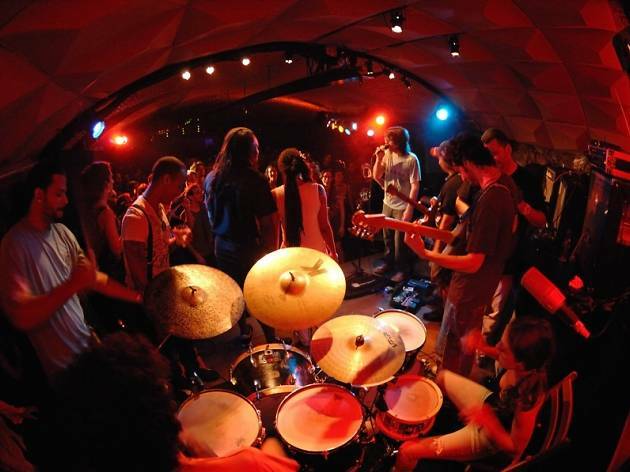 In between visits from international artists and benefit concerts for local causes, you'll find nightly residencies that feature blues, Dixieland jazz, disco, pop-rock, soul, and vintage and Spanish rock. City Hall ain't big, but it is popular. The music is mixed, from deep house to electro rock, and there's an older post-(pre-?) work crowd joining the young, tanned and skinny to show the dancefloors some love. Outside, the terrace is a melting pot of tourists and locals, who rub shoulders under the watchful (and anti-pot-smoking) eye of the bouncer. Flyers for City Hall are easy to find in bars and shops around town, and will get you in free. 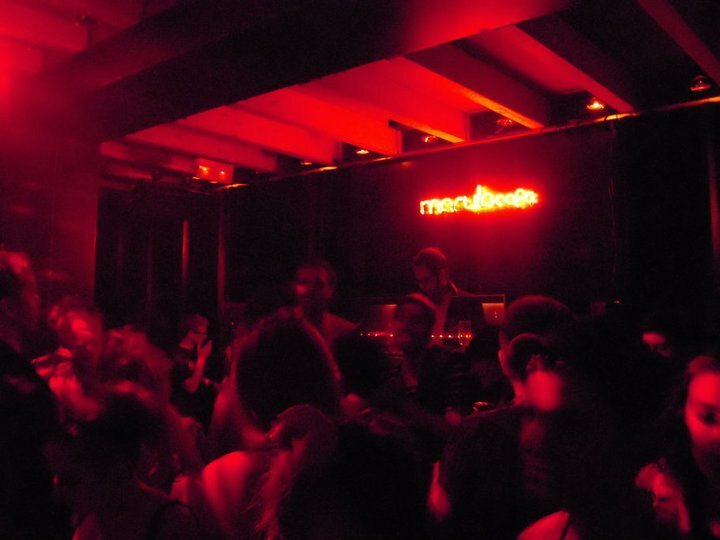 Macarena is smaller than your apartment but has big-club pretensions in the best sense. 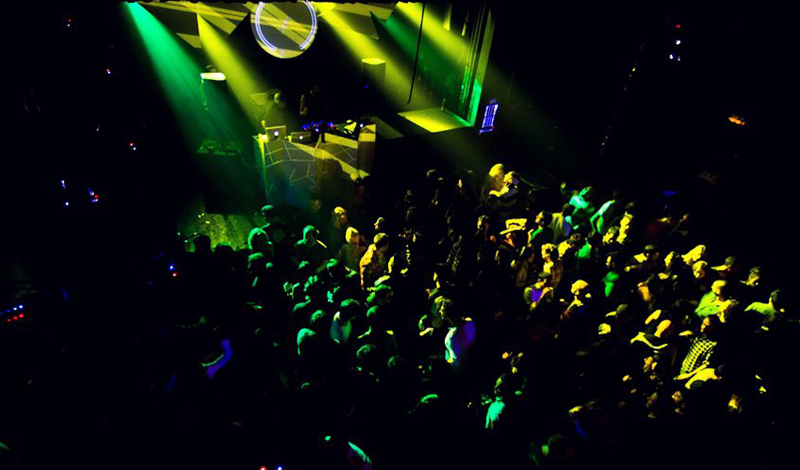 The music is minimal electro selected by resident DJs and occasional big-name guests, and is complemented by a kicking sound system. Be warned that you should watch your bag and your drink. Smack-dab in Plaça Reial, this space is the namesake of José Perez Ocaña, painter, activist and defender of freedom who was one of the main players of 'la Movida', the great counterculture movement during the Transition following Franco's death in 1975. Ocaña is a café/bar/restaurant with prime outdoor seating, and its own cocktail bar, La Apotheke. The decor and ambience have been treated with care, with respect for the original structure of the building and with pieces of furniture from all over the world. Grown-up clubbers were thrilled when the popular Marula Café in Madrid announced it was opening a sister club in Barcelona, and it hasn't disappointed. 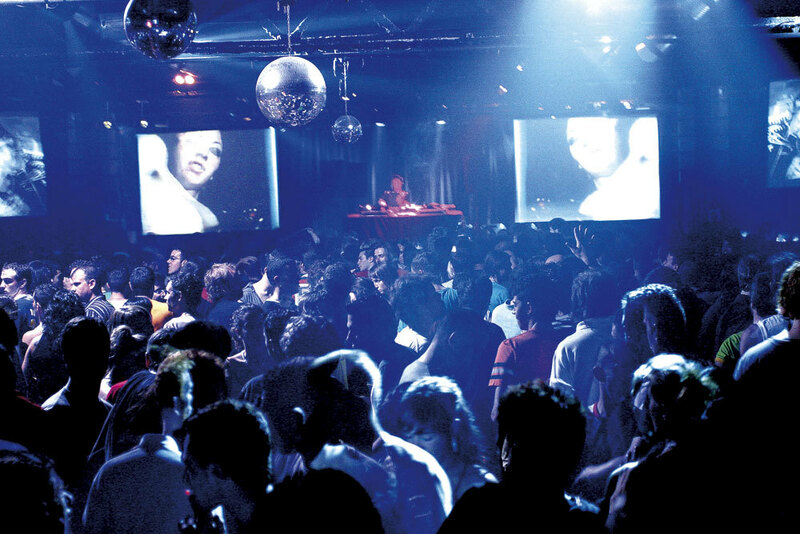 The musical policy is what is known in Spain, somewhat uncomfortably, as 'música negra' – a fairly useless label that in this case ranges from Sly and the Family Stone to Michael Jackson via Fela Kuti, but is a byword for quality and danceability. On Saturday nights musicians play from about 9.30pm. Admission is fairly randomly charged, but seems not to apply if there's no queue.